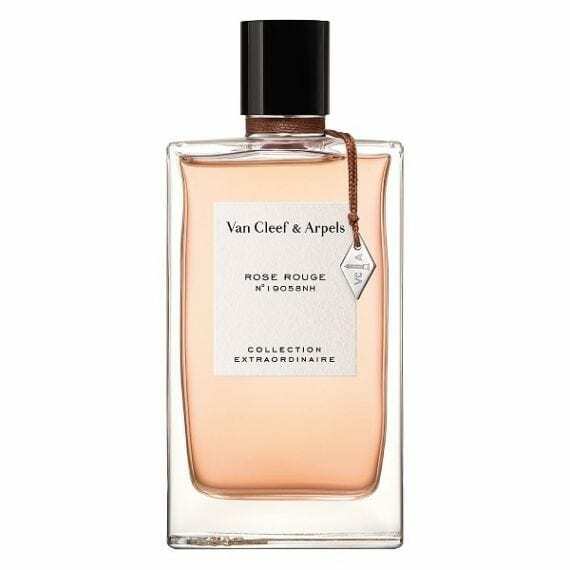 Rose Rouge Eau de Parfum is a floral yet woody women’s perfume from Van Cleef & Arpels and forms part of the Collection Extraordinaire luxury range. This sensuous, unusual rose based perfume contains notes of Turkish Rose, Pink Pepper and Blackcurrant together with Cocoa, Patchouli and a kick of Vetiver from the base. 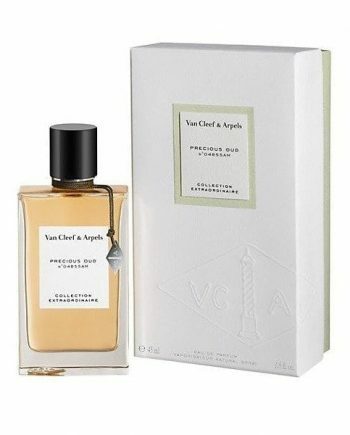 Botanical, fresh, rich and chypre – Van Cleef have created once again a must have new perfume for those seeking quality and uniqueness. As with their jewellery, this brand is set leagues above their commercial counterparts. 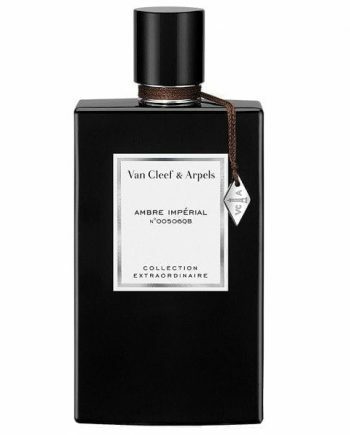 Available to buy in a 75ml Eau de Parfum. 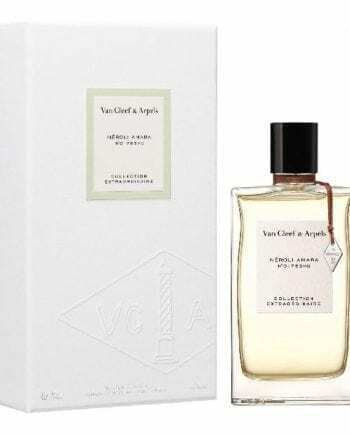 Staff review, Van cleef is one of the top luxury jewelry designers in the world and the fragrance side of its business follows suit. Everything about Rose Rouge screams quality. 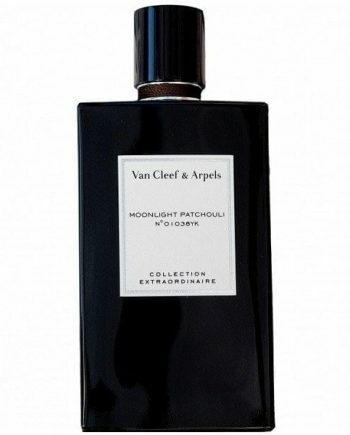 From the stylish bottling with simple yet effect brand placment to the colour of the Parfum itself. The deep rouge shows you even before application that this is a robust scent. Rose Rouge is able to fill a room with out being overbearing and lingers on throught the day with a pleasent hint staying with you until night. The sweet smell of rose and chocolate are cut with tartness of raspberry and wrapped in the warmth of vanilla. I see this scent becoming an instant classic for the brand.